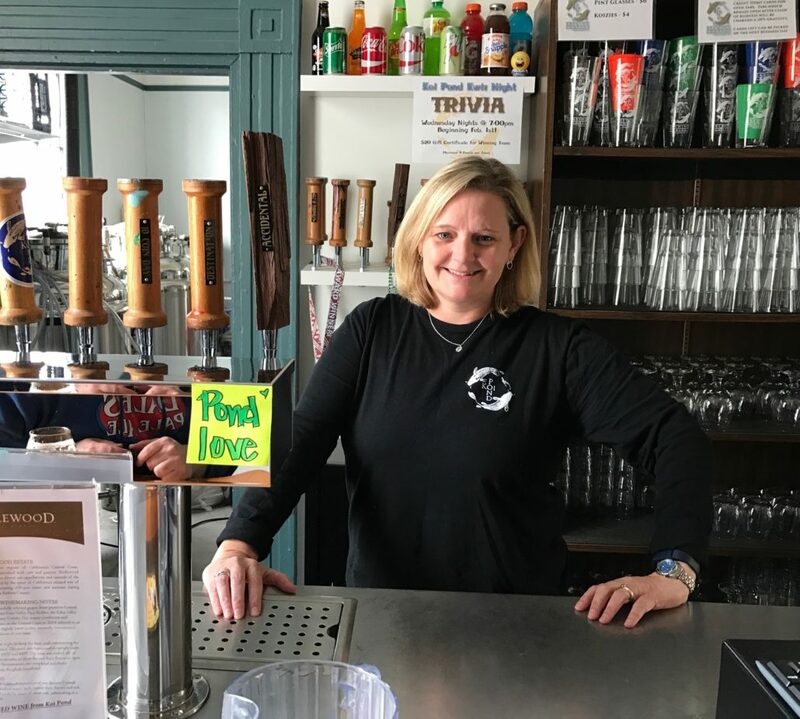 As co-founder, legal counsel and chief cultural officer of Koi Pond Brewery in Rocky Mount, Sperati blends her passion for craft beer and her 18 years of experience as a civil and commercial litigator. A North Carolina native who grew up in Greenville, Sperati earned her law degree from UNC School of Law and has practiced for 18 years. At Poyner Spruill, she leads the Brewery, Winery and Distillery Practice Group, which offers her critical insight into the challenges facing the state’s growing group of beer, wine and spirits artisans. Here, she offers some insight on how she keeps these dual pursuits alive. Q: How does your interest in breweries overlap with your practice of law? A: The legal hurdles that breweries, wineries and distilleries face are a constantly evolving and imposing aspect of trying to start and run a business in these industries. I feel like I am in a unique position to understand it from both the legal side and the business owner side, so it is critical that I utilize my legal experience whether it be for Koi Pond or any of our friends in the industry. Q: What is it about North Carolina beers that inspired you to co-found a brewery? the history and culture. Beers made here are beers with a sense of place, a place that I know, demonstrating artistry, ingenuity, optimism, and boundless creativity. I grew up on a farm in Greenville, N.C., and take great pride in eastern North Carolina. As we lose our traditional industries of tobacco and textiles, breweries can repurpose our agricultural strengths by utilizing our farms to grow all the products we need to brew beer: barley, hops, plants for naturally occurring yeast and all the fruits, produce and herbs which may go into our flagship and specialty beers. Witnessing the success of new craft brewers in the region has been an inspiration. We can grow things here, and we will. Q: Do you have a current Koi Pond beer favorite? A: It depends on the day! We offer a lot of seasonal ales and with spring upon us, there are some great ones in the works like our Strawberry Lotus Saison that won gold at the N.C. Brewers Cup last year, and one of my favorites—our Cucumber Basil Summer Ale. I’m also a sucker for our stouts, particularly Rising Sun Mocha Java Stout and our Destination Stout made with almond and toasted coconut. Q: How hands-on is your role in the brewing process? A: I am not a brewer and our beer is better because I know that. Brewing is science, and art, and more science, and highly technical and mechanical know-how, and a thousand other things outside my skill set. I think we have the best team anywhere and I am constantly in awe of what they create, so my job is to make sure they can do their job. Q: Do you have any quotes that inspire you? Q: Was there a particular person or event in your life that inspired you to be an attorney? A: I started saying I wanted to be an attorney somewhere around age 5. I always thought of practicing law as a way to chart your own path and impact the world around you, and most importantly, make your parents proud. Olive, that keep us on our toes and are big fans of pet-friendly craft breweries.  Q: How has your membership in the North Carolina Bar Association helped you as an attorney? facilitates giving back to our communities. This article originally appeared in the May 2017 edition of North Carolina Lawyer.